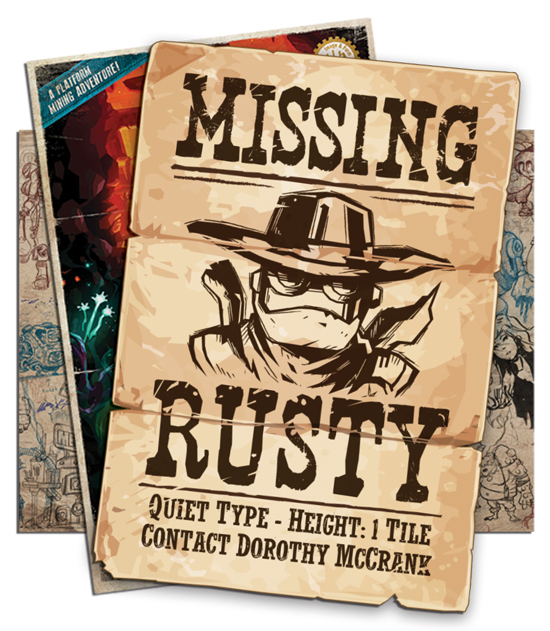 SteamWorld Dig 2 is now available for Nintendo Switch and PlayStation 4 with exclusive poster. 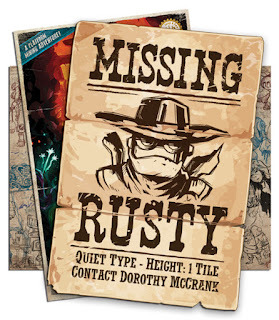 The boxed editions include an exclusive double-sided poster featuring iconic artwork from the game, along with a reversible inlay with never-before-seen artwork. 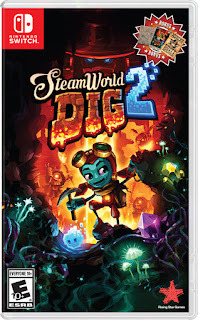 Lavished with praise and accolades since its digital release in late 2017, SteamWorld Dig 2 has proven a runaway smash-hit with consumers, fans and critics alike. The game currently enjoys a Metacritic score of 88, and is that site’s sixth highest-rated Nintendo Switch title of all time. 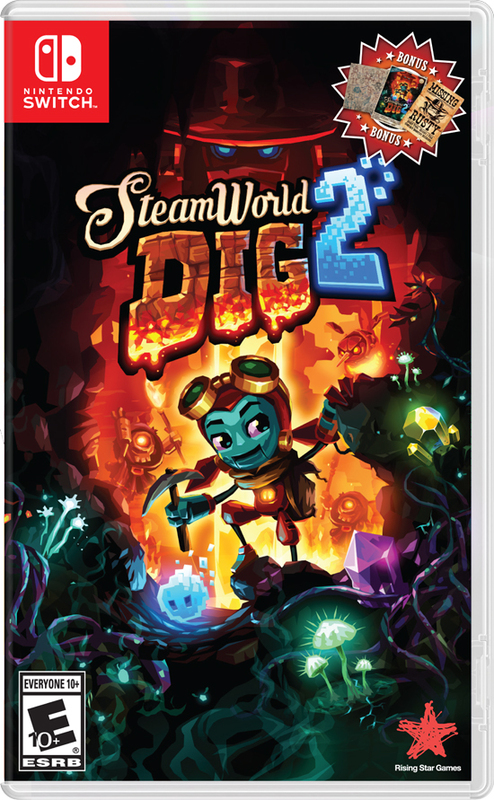 SteamWorld Dig 2 for Nintendo Switch and PlayStation 4, developed by Image & Form and published at physical retail by Rising Star Games, is now available at selected retailers across Europe and beyond. A USA release will follow.